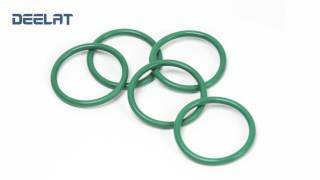 Be confident that you have achieved a reliable and effective seal with use of this high quality o-ring. It is made from fluoro carbon rubber, making it highly resistant to aging, ozone, weather, heat, water and solvent. 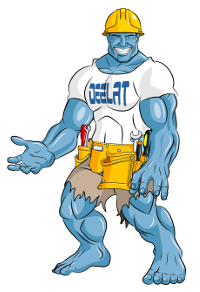 It is suitable for use in a range of plumbing applications and will stand the test of time. This particular o-ring has an inner diameter of 21.82mm and a cross section of 3.53mm.